The Civil Rights Movement can be one of the most rewarding moments of history to teach precisely because it is a moment of tremendous change, in which ordinary women and men struggled for and won the expansion of democracy. 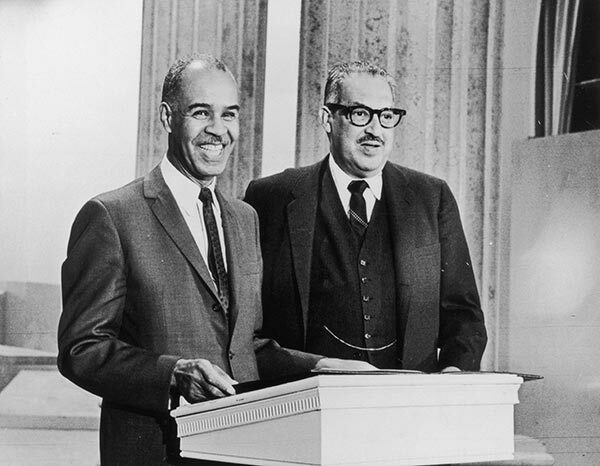 The Amistad Digital Resource Project’s Civil Rights Movement section begins in 1954, with the landmark Brown v. Board of Education Supreme Court decision to federally mandate the desegregation of public schools, and ends with the growing influence of black elected officials in mainstream political channels during the mid 1970s. The Civil Rights Movement is a story of profound leadership, mass mobilization and organization. The Civil Rights Movement resonates particularly well with young students as they begin to think through and analyze the effects of the movement on their own schooling, neighborhoods and culture. This resource seeks to expand the understanding both of leadership and what makes a movement. 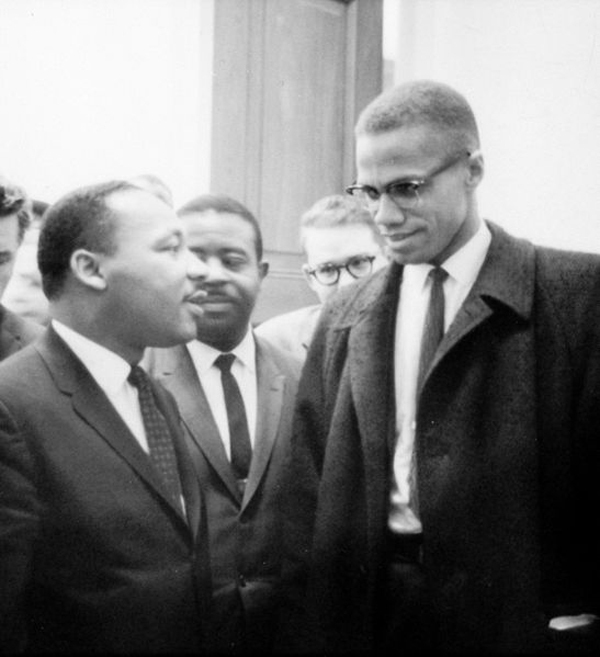 Leaders in the Civil Rights Movement were complicated, dynamic people who had a myriad of ideas and strategies which shifted over time: the dichotomies between Dr. Reverend Martin Luther King Jr. and Malcolm X tell us little about both of these figures changing ideas on how to achieve freedom. In many ways, as time wore on, these leaders both developed critiques of poverty that sound much more similar than history books have made the two men out to be. Leaders in the Civil Rights Movement were not just men either. Women from Ella Baker to Fannie Lou Hamer to JoAnn Robinson were instrumental in mobilizing people, devising new strategies and overseeing successful protest campaigns. Their stories find relevance here. Source: � Don Cravens/Time Life/Getty Images. 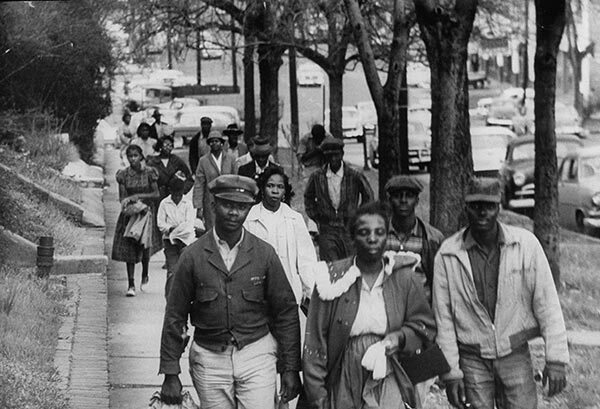 Finally, the Civil Rights Movement occurred, and was in many ways successful, not because of leadership, but because of the ordinary women and men who participated, risking their jobs, their security and in many instances, their lives, to fight against an oppressive system of segregation. Amistad seeks to stress the importance of ordinary people doing extraordinary things as students engage and interpret this past. Source: Courtesy of Builder Levy, photographer. The Civil Rights Movement is part of a larger struggle for freedom within American history. It was not a homogenous movement but one that incorporated many ideas, strategies and beliefs. It was a struggle waged in the North as well as the South; it stressed integration, as well as new nationalist identities; and its participants were a diverse cross section of Americans. Students should be encouraged to find links between the materials offered in this resource to other freedom struggles in American history. 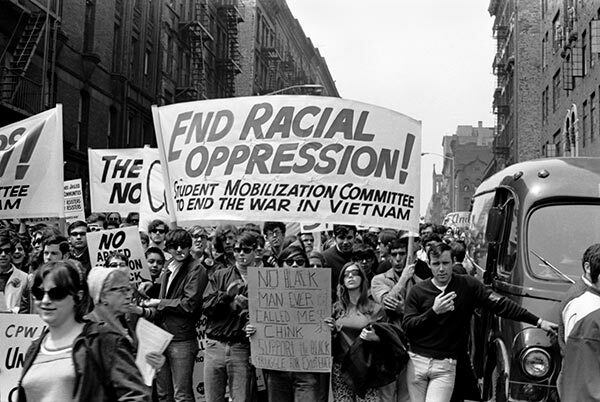 The movement's successful desegregation efforts produced the context for the 1965 liberalization of U.S. immigration laws, and set a precedent for a model and process to expand the rights of senior citizens, women, tenants, the disabled, Latinos, American Indians, Asian-Americans, and others.